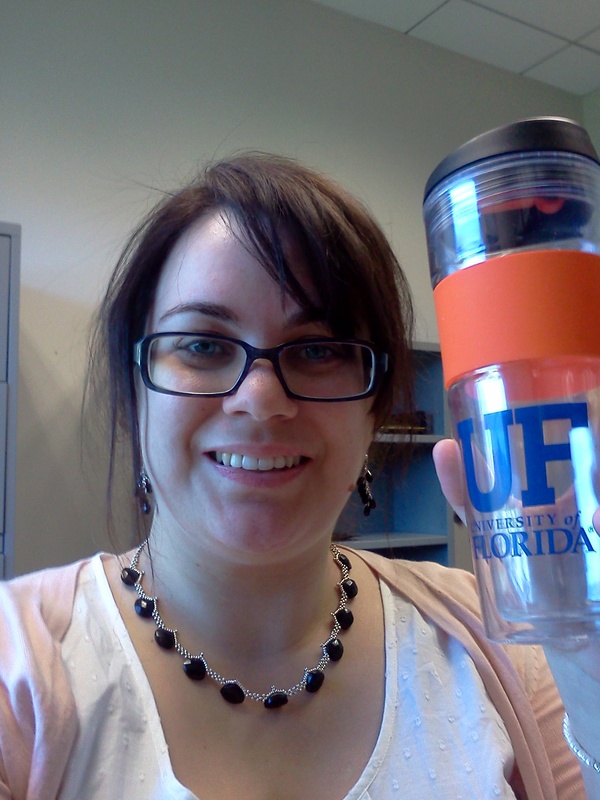 Joining University of Florida CISE faculty in August 2013! 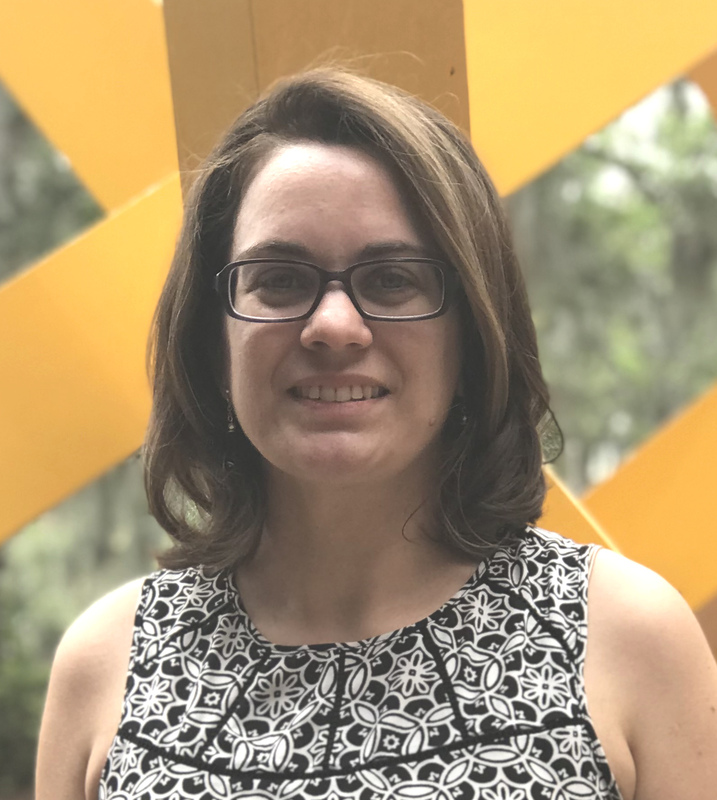 I am very happy to announce that I will be joining the faculty of the Department of Computer and Information Science and Engineering (CISE) at the University of Florida as a tenure-track assistant professor this fall! As of August 15, 2013, I will officially be a Gator. Watch this page for updates on my new projects and teaching responsibilities at UF! Promoted to Research Assistant Professor! I am pleased to announce that as of January 1, 2013, I have been promoted to Research Assistant Professor in the Department of Information Systems at UMBC, a title more closely reflecting my independence as a research investigator. I will be focusing on bringing in research grants and advising students. In the meantime, I continue to seek tenure-track positions.